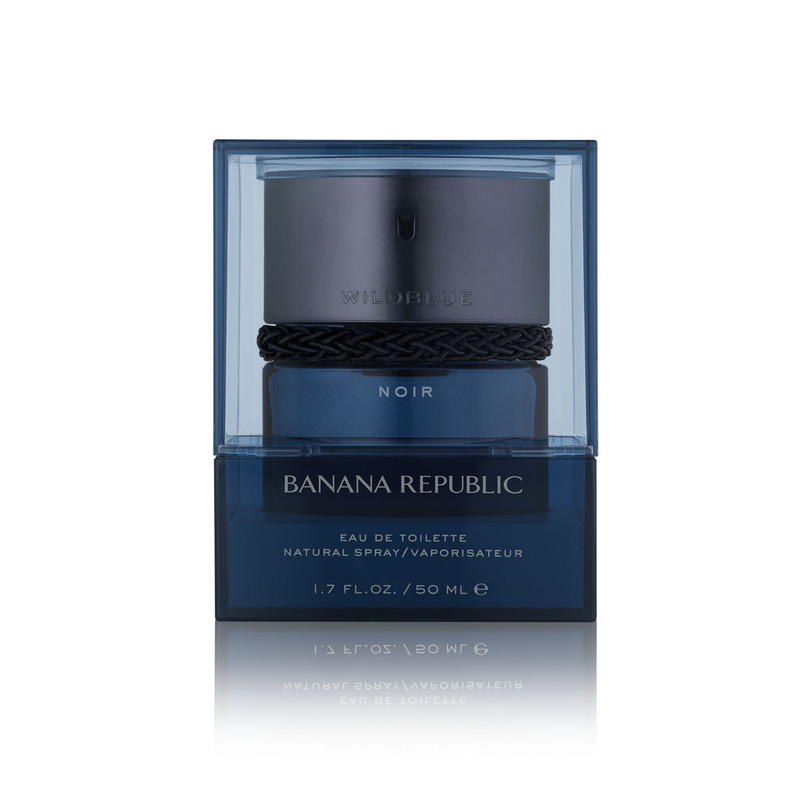 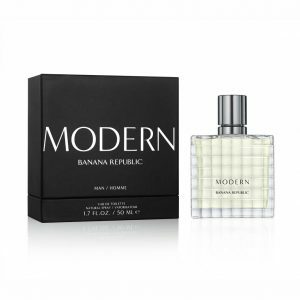 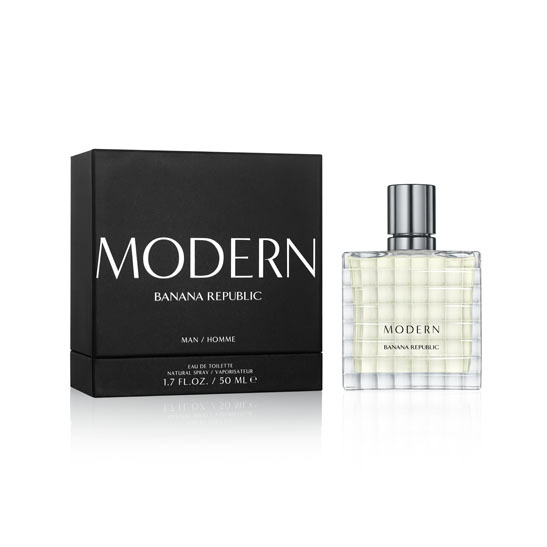 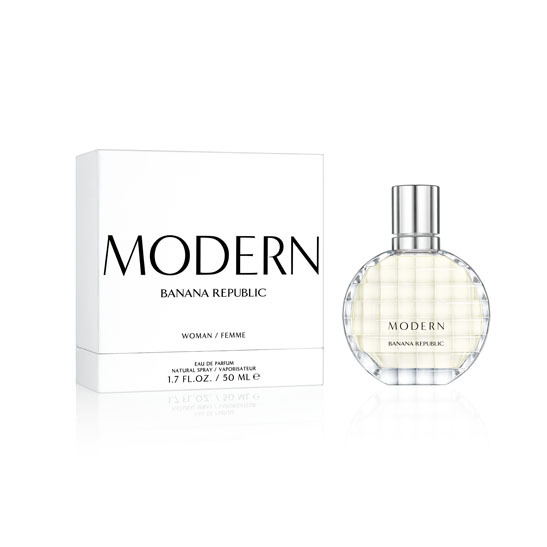 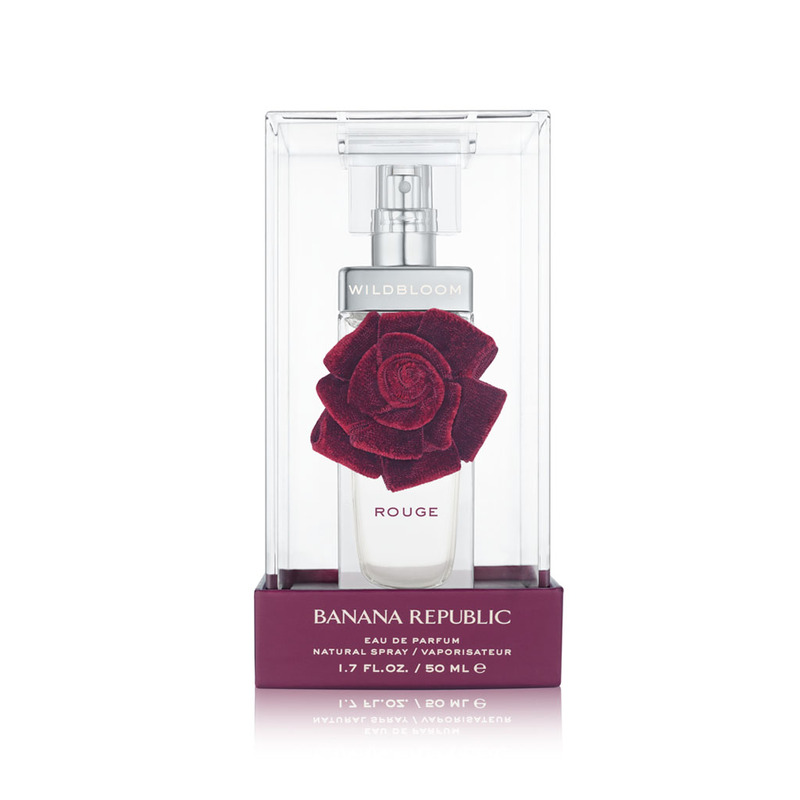 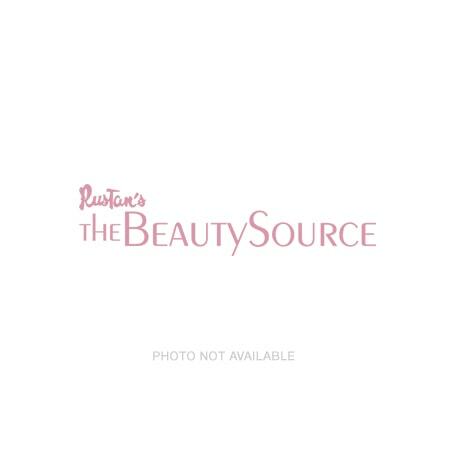 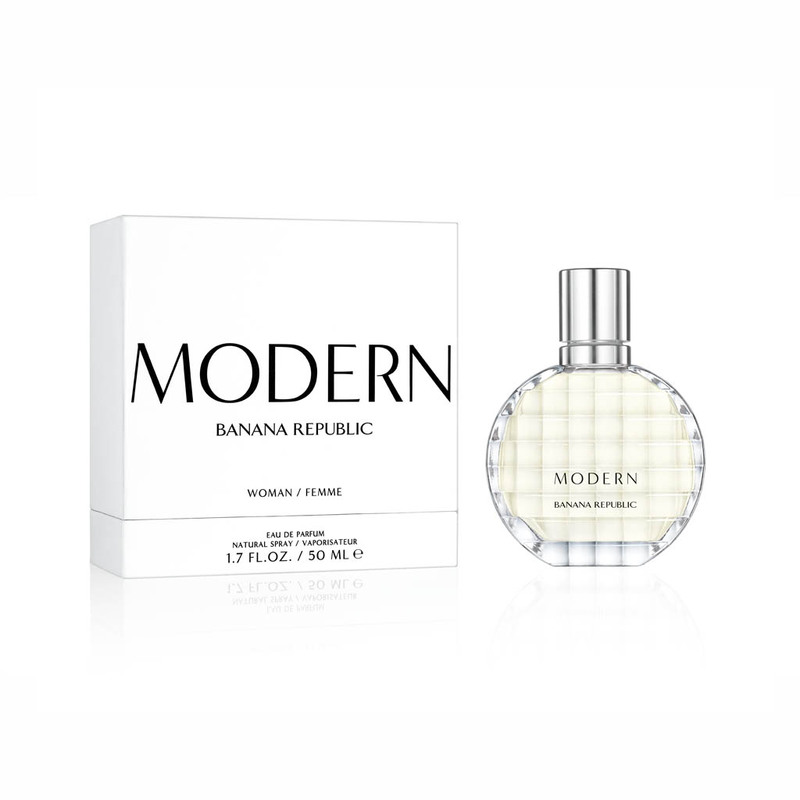 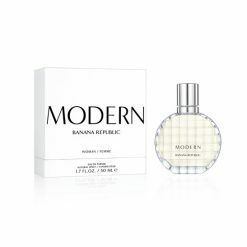 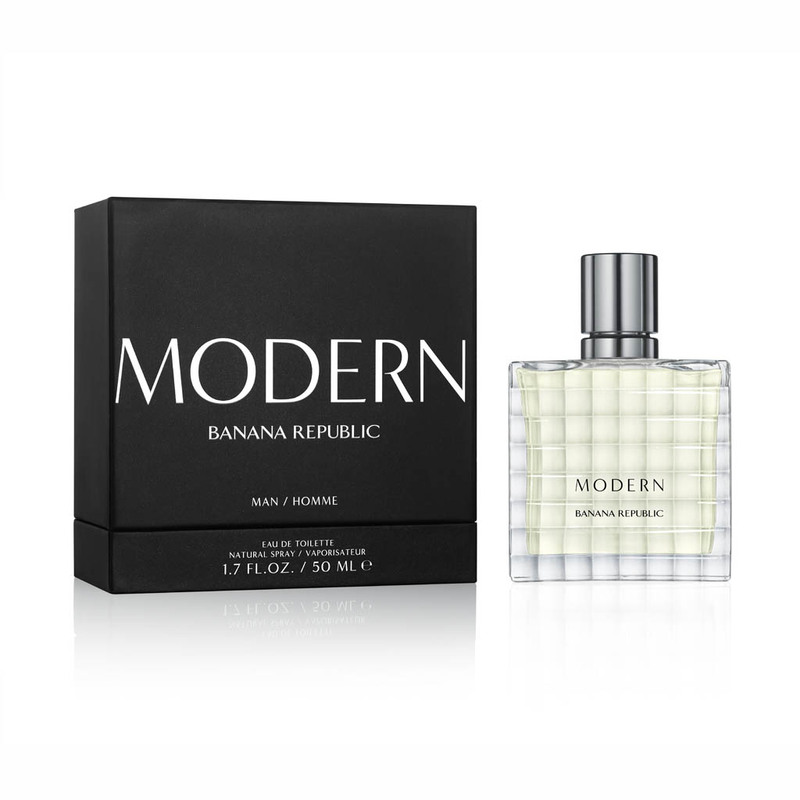 In collaboration with Inter Parfums, Inc, a manufacturer and distributor of prestige perfumes and cosmetics in the United States, Banana Republic produced their first fragrance, Classic a light and simple scent in both men’s cologne and women’s perfume format in 1995. 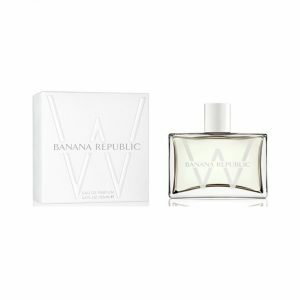 The sheer and cool Banana Republic W for women was introduced the next year and the vibrant Jade in 2006 among other notables. 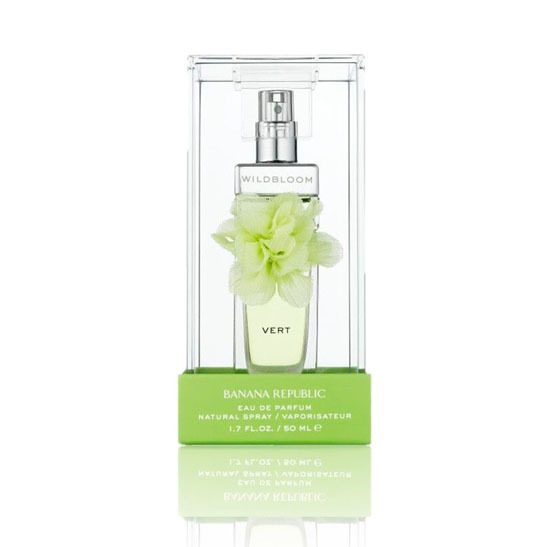 Wildbloom Vert top notes are green tones of violet leaf enriched with fruity aromas of pear and pink lady apple. 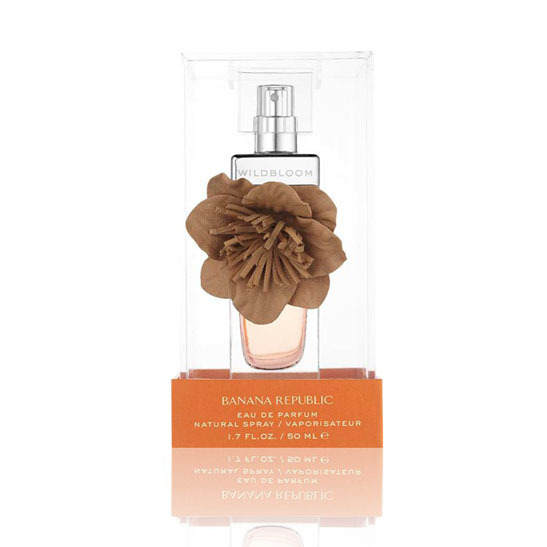 Delicate peach blossoms, gardenia and magnolia form the heart of the perfume, wrapped with the base of coconut wood, teak, sandalwood, and silky musk. 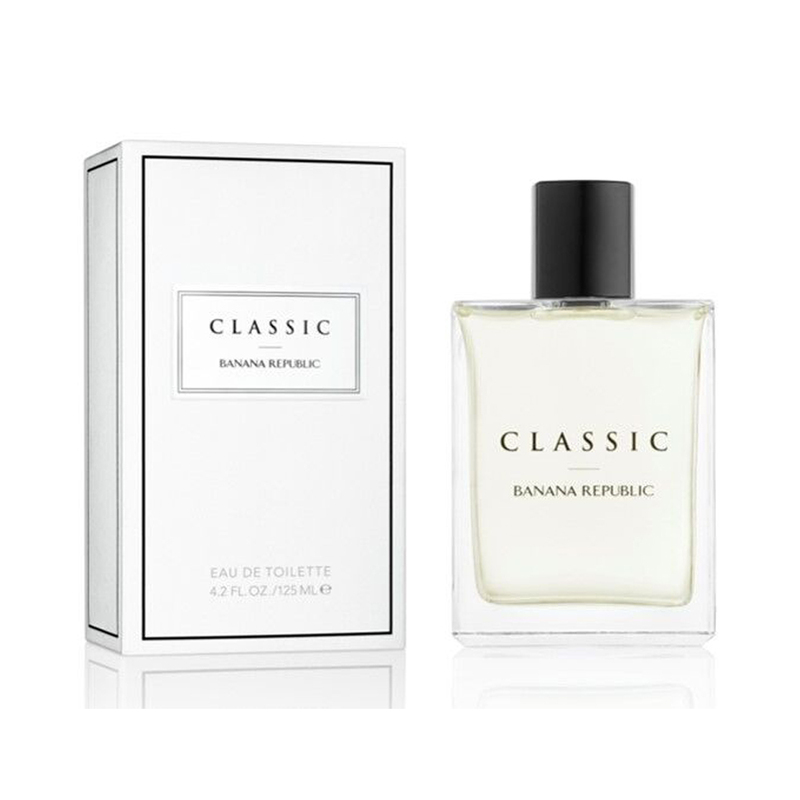 Light and uncomplicated, this sparkling citrus scent has had universal appeal with both men and women for more than a decade. 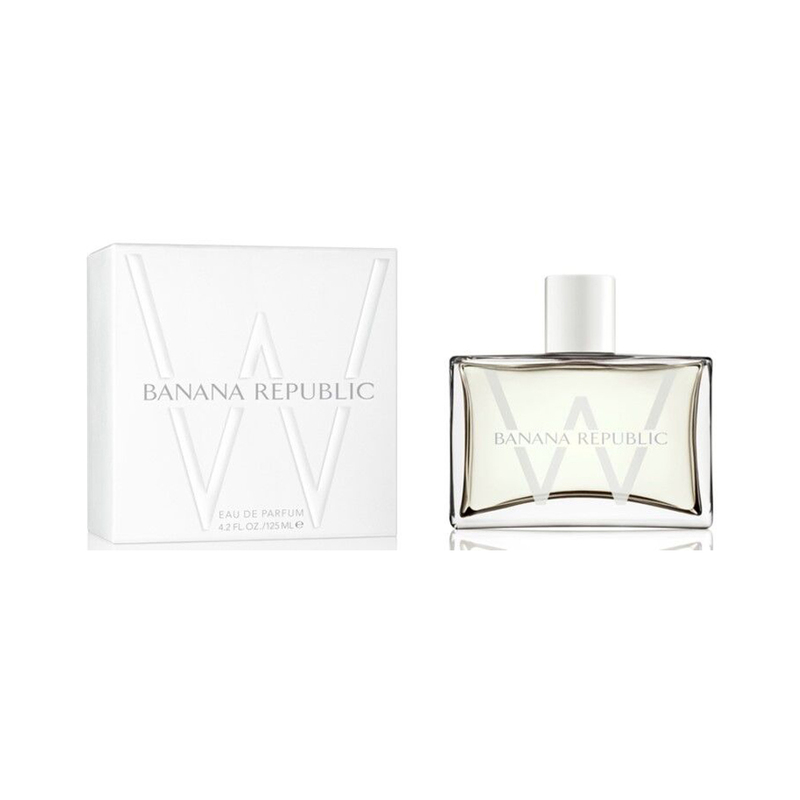 Its mix of grapefruit and Seringa flower infused with ginger root is perfect for everyday. 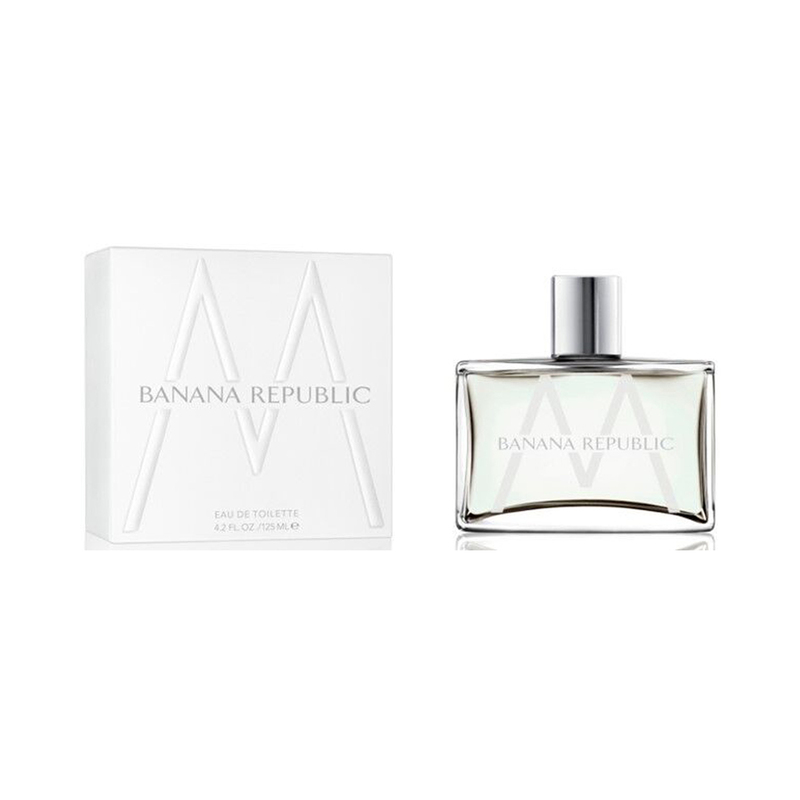 The scent offers a juxtaposition of cool and spicy aromatic synergy. 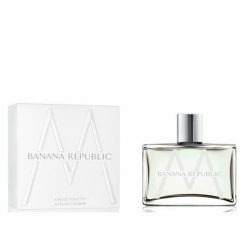 The cool aromatic musk scent opens with a sparkling watery accord and features a first in fine fragrance as the signature, the daikon, a Japanese radish accord to capture a fresh, zesty quality in an unexpected way. 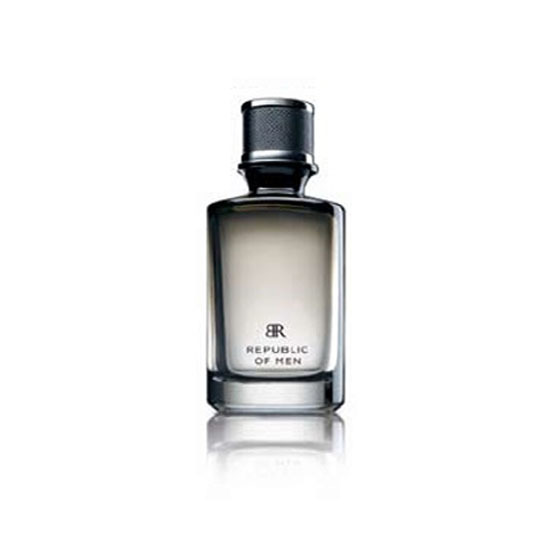 A study in contrast, the signature imparts a clean, modern aromatic top paired with a sensual incense-musky dry down to reflect the multi-faceted aspect of the man. 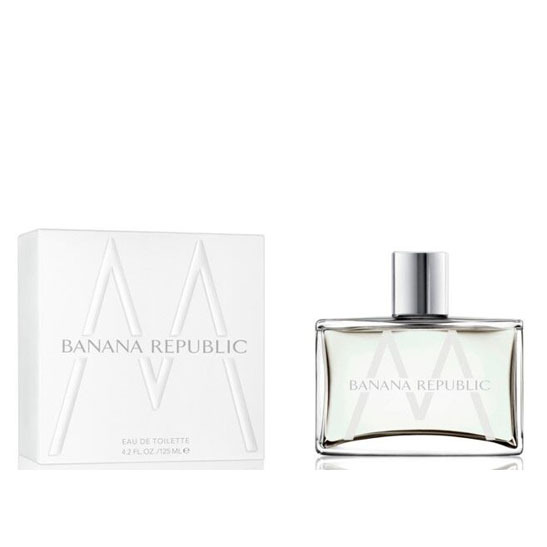 This airy fragrance is a delight to the senses. 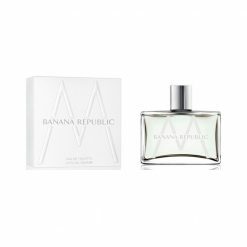 A sheer and refreshing green floral balanced with Sicilia bergamot, wild Muguet and white musk, W is perfectly uplifting and delicately feminine.